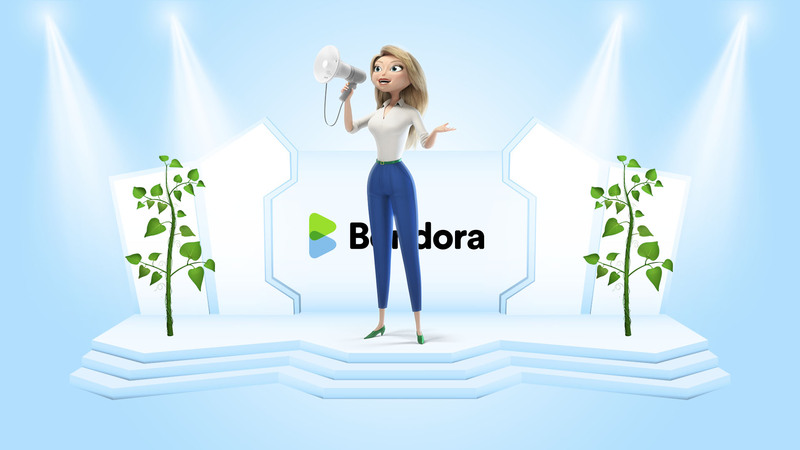 April was a busy month for the Bondora team, with a major system update released and a new investment product launched. Find out more info below. Last month, we gave you a sneak-peek in to our latest product Go & Grow – Now, we’re happy to give you some more in depth information. In short, Go & Grow is an incredibly simple and automated tool that allows you to earn up to 6.75%* p.a. on your investment and take your cash out at any time. This is for the people who want low risk and ‘no-hassle’ investing with a predictable net return. Currently, this is still only available via invite-only for existing investors but is estimated to be available to all investors in June. How is it different to our other products? With Portfolio Pro and the Portfolio Manager, it is unlikely that you will be able to liquidate your whole Portfolio at short notice. This is because you have to sell these loans on the Secondary Market to other investors who will then take over the loan for the remainder of its duration. With Go & Grow, we take care of everything – meaning there’s no need to sell your loans one-by-one, all you need to do is click ‘withdraw’ and you can liquidate your whole portfolio at any time. For more information and some Frequently Asked Questions, click here. At the end of April, we rolled out a major update to our system which ensures an equal distribution of a loan repayment to investors. It’s easy to forget that the loan you funded with your investment is likely to be jointly funded alongside the investments of thousands of other investors – when a borrower makes a repayment to this loan, it’s important that each investor receives an equal amount of that repayment based on their total share of the loan. Even more so, this applies to payments received from our collection and recoveries process too. The even distribution of debt servicing fees – Making it easier for you to manage and keep track. Faster website and services – More specifically the overall speed of reporting, especially for users with a large number of loans. More precise calculations – With results calculated up to 10 decimal points, ensuring fairness for everyone. Why have we changed this? You may notice that from time to time, the debt servicing fees applied to your investments in recoveries may not show an even amount each month. Previously, the distribution was equal but the equality was achieved over multiple payments (by recording how ‘unfair’ the previous payment was and then correcting it the following time for the customers who received more or less). Now, such fluctuations with payments will be eliminated. Please note that it will take up to a few payments on old loans until the fairness is restored. 24/7control – We mentioned in the previous post that we have been working on automating several processes to give investors more control over their account without having to contact our support team. 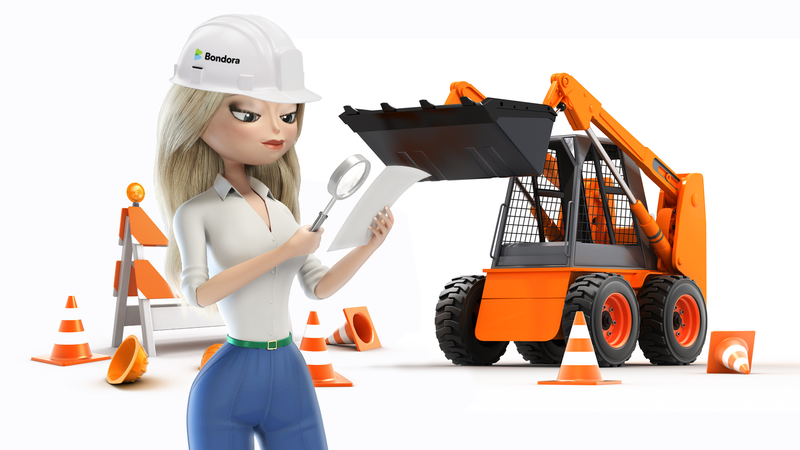 Errors in the system – We are aware that a small number of users are experiencing errors when using the platform, more specifically those using the API. We have been working on reducing the timeouts and will continue to optimize this throughout May. New languages – We are currently working on adding new languages to our platform, in total there will be 22 once the project is completed. *As with any investment, your capital is at risk and the investments are not guaranteed. Before deciding to invest, please review our risk statement or consult with a financial advisor if necessary.